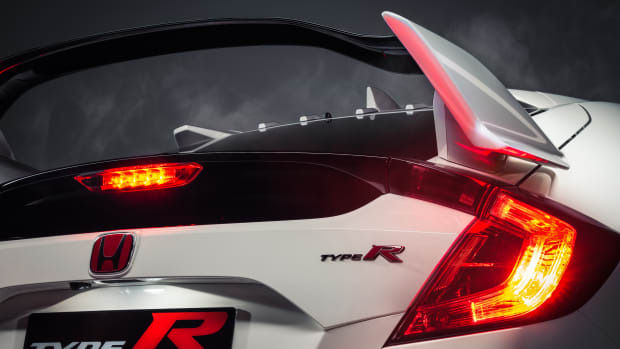 One of the most-wanted cars is finally coming Stateside. 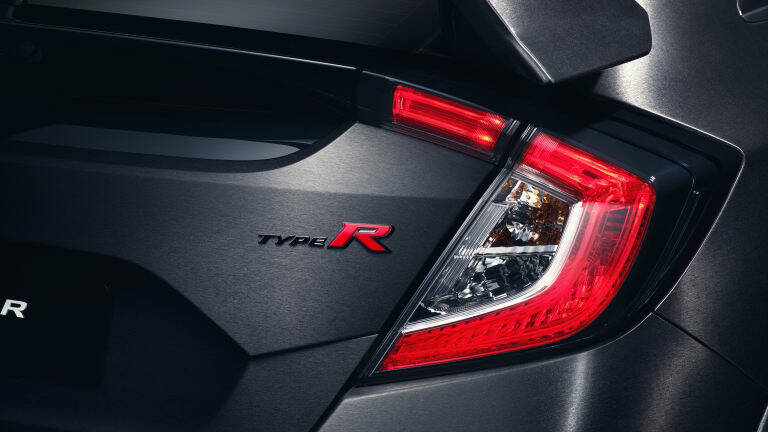 The Civic Type-R, a car that never came to the US, is finally making its debut and Honda is previewing the prototype at the 2016 Paris Auto Show. 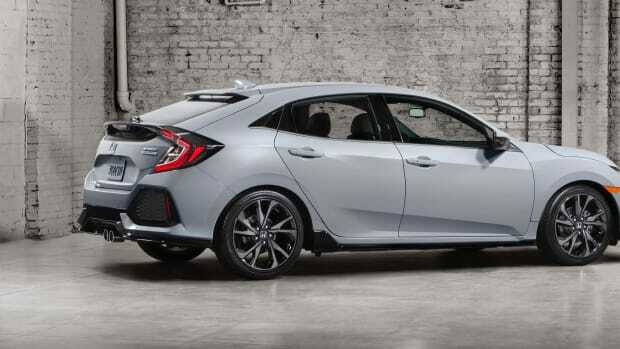 The first thing you&apos;ll notice is the car&apos;s jaw-dropping styling. Honda isn&apos;t playing it safe with this one and we think it&apos;ll get just as much attention, if not more than its supercar sibling, the NSX. 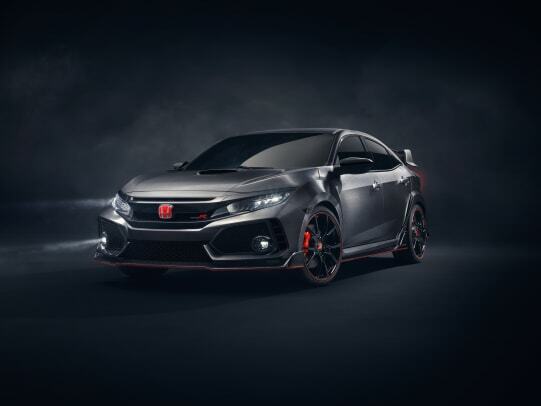 The angular and aggressive lines come together to produce a wide, imposing presence and the custom "brushed aluminum" wrap further emphasizes the Type-R&apos;s design language. 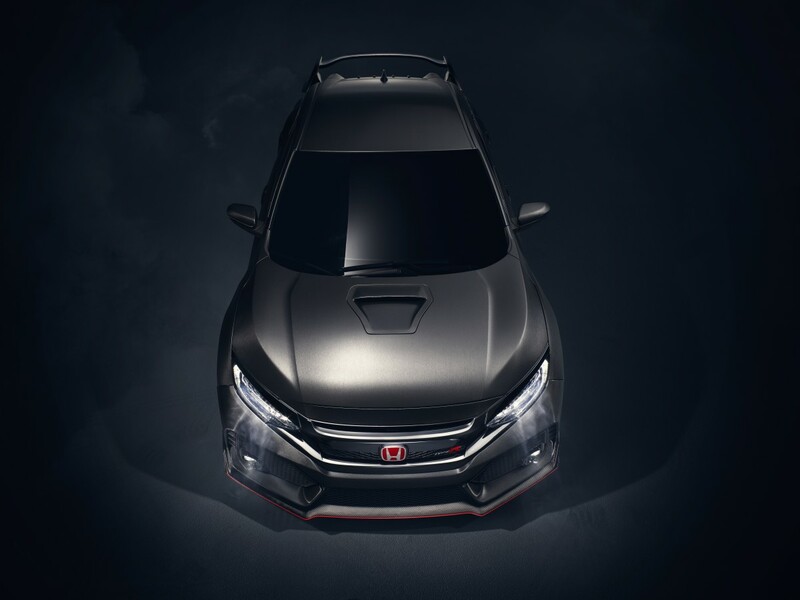 Gigantic ducts, bright hits of red, and smoked LED headlights are just a few more details that add to the car&apos;s menacing look. 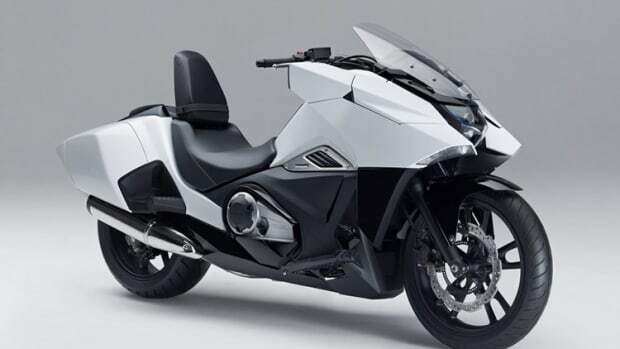 Honda plans to unveil its final production form next year and if it&apos;s anything close to what we see here, then they&apos;ve got a instant hit on their hands. The European-exclusive finally comes to America.